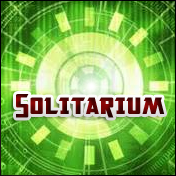 This dramatic typeface is based on the “Robot Masters” logo from Takara’s Transformers line. Includes full alphabet, flourished capital letters, euro, extended punctuation. Includes regular and italic versions. This entry was posted in Font Updates on February 26, 2016 by Jaynz. 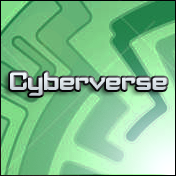 Cyberverse is inspired by Hasbro’s “Cyberverse” line logo from Transformers: Dark of the Moon as well as the GI Joe: Rise of Cobra logo, as well as many science-fiction marquees. Includes full alphabet, accent characters, and euro. Also includes regular, bold, italic, and bold italic and condensed versions. This entry was posted in Font Updates on February 25, 2016 by Jaynz. 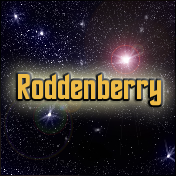 Roddenberry is Pixel Saga’s version of the ever popular title logo of the original Star Trek television series, created by Gene Roddenberry for Desilu and NBC. This font includes full alpha-numerics, extended punctuation, euro. Available in regular, bold italic, and bold-italic weights. This entry was posted in Font Updates on February 24, 2016 by Jaynz. 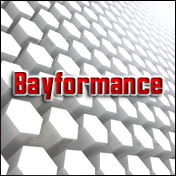 Bayformance is a simple, bold, technical-based typeface inspired by the title logo from Michael Bay’s Transformers 4: Age of Extinction. Includes full alphabet, punctuation, extended character set, and Euro. Includes italic, bold, and bold italic versions. This entry was posted in Font Updates on February 22, 2016 by Jaynz. 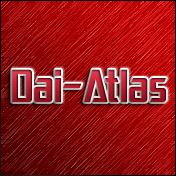 Dai-Atlas is a science-fiction themed, LCD-like font is based on the original Transformers logo from Hasbro, except thinner and leaner for ease of reading. Includes full alphabet, extended punctuation, and Euro. Includes italic and bold versions. This entry was posted in Font Updates on February 18, 2016 by Jaynz. 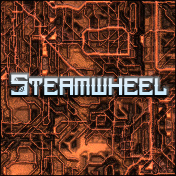 Steamwheel is a square, wrought-iron-style typeface adorned in the capital letters with gear-wheels. Includes full alphabet, lower case, extended punctuation and euro. Available in regular and italic faces. This entry was posted in Font Updates on February 16, 2016 by Jaynz. This entry was posted in Font Updates on February 9, 2016 by Jaynz.